Sersha Walsh is a gifted lyricist. She learned her craft on her mam’s knee back in Galway, Ire-land. 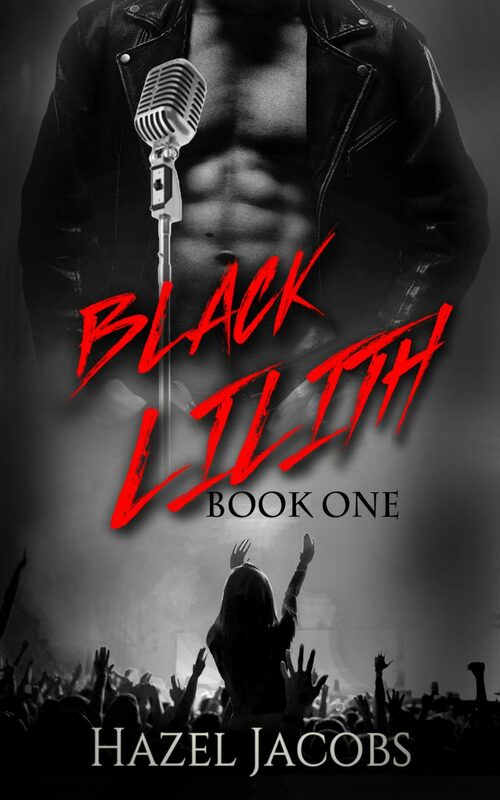 After years as a successful freelancer she’s ready to take on her first big client—Black Lilith—the rock band making waves around the world. But the band’s bass player and current lyricist, Tommy, is less than thrilled to hear that the production company has hired Sersha. He’s moody and distant, but there’s a haunted look in his eyes that has Sersha dithering between wanting to kill him or kiss him. Living out of a suitcase in the heart of Manhattan may sound romantic, but it’s the sort of thing that can drain a girl, even one as bubbly as Sersha. 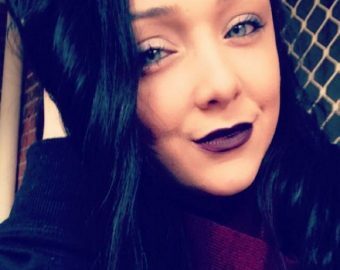 Thankfully, Black Lilith’s manager, Mikayla, seems de-termined to make Sersha feel at home. All the while, Sersha and Tommy grow closer, weaving poetry into music and sharing flirtatious looks over his battered notebook.